How to delete the file from c:/recycler where sometimes few virus hide there safe and find critical system files that deleted from Recycle Bin, first of all knowing : What is c:/recycler? Where it is? How to follow its path? For, answers of these questions makes one clear as about 99.9% of users don't know about it or back door to track a user if ever needed. 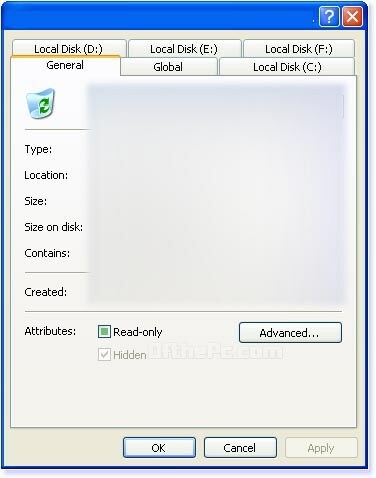 It is basically a folder place location where the deleted files stores after deleting it from the Recycle Bin, the deleted files thus deleted stays in RECYCLER location. For the purpose giving one more chance after you empty your Recycle Bin but still wanted any critical system file to be recovered with time and quantity constrain. The Recycler folder is the recycle bin but the one (recycle bin) on your desktop is simply a shortcut to all the Recycler folders in your computer. 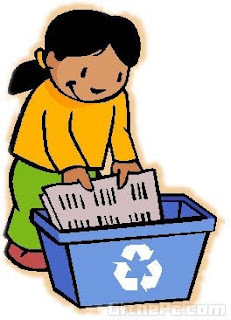 If you have C:\ D:\ and E:\, your recycle bin shows the contents of C:\ Recycler D:\ Recycler and E:\ Recycler. Having these Recycler folders on each drive saves the OS from having to copy a deleted file or folder from any other drive to the C:\ drive. There has been also identified a virus with the same name Recycler.exe and to which should not be confused with the Recycler folder. 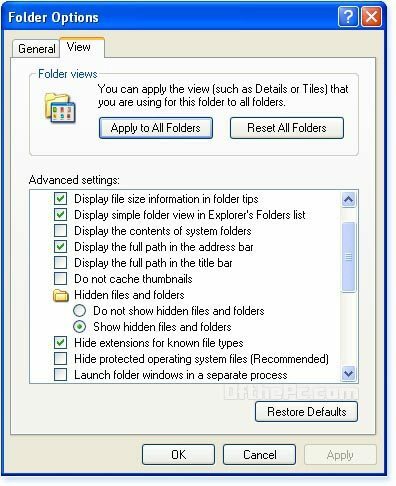 By default Recycler is a read only folder and to remove content from the folder in Windows Explorer go to - Folder Options - view - hide protect operating system files un-mark the option. And on Right click on the folder go to properties and un-select the option of Read Only. Now your problem is solved you can delete the files in C:/Recycler.